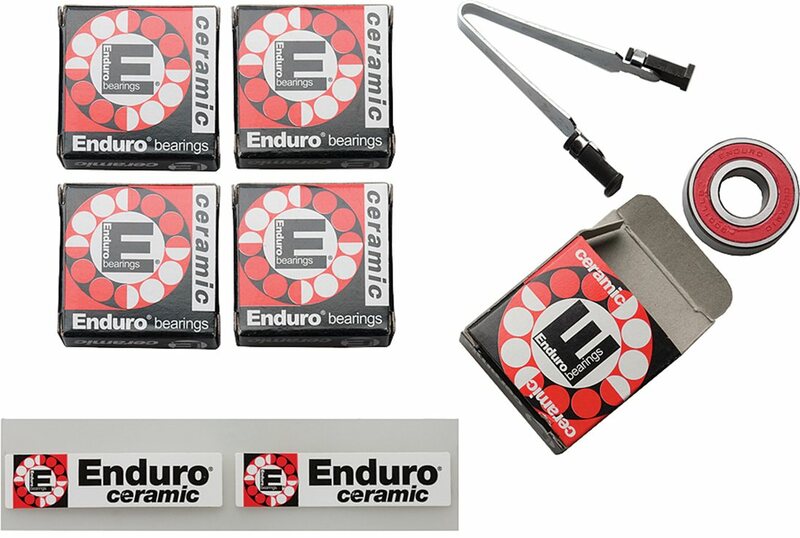 You are looking at ABI Enduro Ceramic Cartridge Wheel Bearing kits. Install a new set of bearings in your wheels and experience a smooth ride that makes your whole bike feel like new. A list of compatible wheels for this bearing kit is listed below. Choose the option you wish to purchase from the dropdown menu above. Is this item for a pair of wheels? If so, what does it include? A Mavic Ksyrium SL front, uses 2x bearings and a rear uses x3, for a total of x5 bearings.